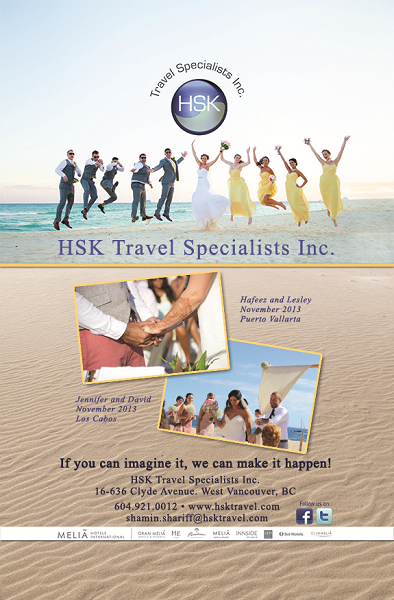 Profile: HSK Travel Specialists is a team of professional travel agents who through continuous professional training have created their own brand or USP (unique selling proposition), developed points of differenciation and honed their skills and knowledge to provide clients with exceptional products and services that exemplify specialization. Our affiliation with partners in every aspect of the travel industry including tourist boards, destination training programs and supplier certification academies, assists our specialists to further develop and market their specialty business. Our goal is to connect our clients with the right specialist. Our goal also is to continuously provide a platform for our specialists to enhance their image by providing them with opportunities and connections to add value to their area of expertise. Life Experience: Having lived in different parts of the world, Kenya, Uganda, England and Singapore, Shamin’s mosaic of experiences and connections add value to the expertise she provides. 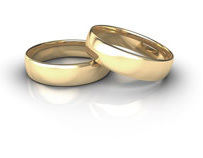 Contact us for destination and wedding honeymoon packages.